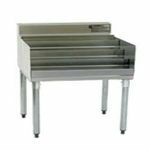 Eagle Group is one of the largest manufacturers of foodservice equipment in the U.S.A. In addition, they produce equipment for other industries such as supermarkets, merchandising, and healthcare. 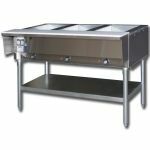 Since 1947, Eagle Group has been designing and creating products with the latest manufacturing techniques so that you receive the very best sink, worktable, shelf, or piece of cooking, warming, or merchandising equipment that you can. 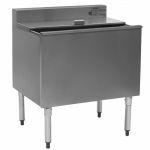 Eagle Group MA2-18 20" Modular Hand Sink for 1800 Series Underbar Equipment - 12" x 20"
Eagle Group MA2-22 24" Modular Hand Sink for 2200 Series Underbar Equipment - 12" x 24"
Eagle Group MA7-18 Add On Step Down Sink for 1800 Series Underbar Sinks - 19 1/2" x 18"